In this guide, you'll learn why being mindful matters and how to practice the art of mindfulness. You'll discover how you can enjoy the rewards of being mindful by integrating it into your everyday life. We’ll also run through five quick mindfulness trainings you can practice at home. 1. How Does Mindfulness Work? 1.4. 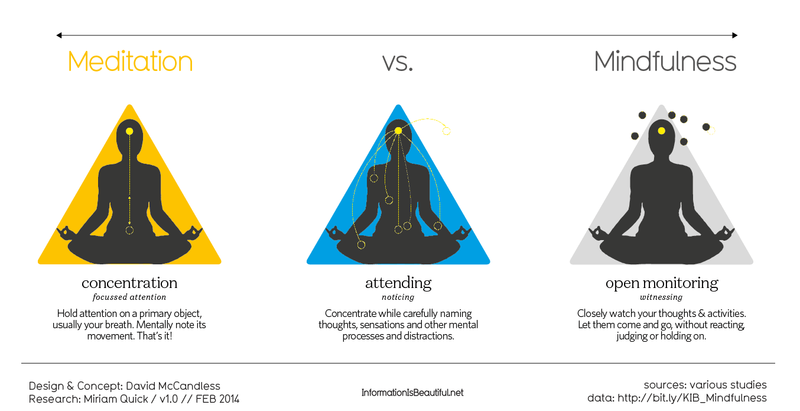 What Is The Difference Between Mindfulness And Meditation? 3. How Does Mindfulness Work Scientifically? 7.1. What Is The Difference Between Concentrative Meditation And Mindfulness Meditation? 7.2. What Is Dispositional Mindfulness? Mindfulness is basically the practice of being consciously aware in the present moment, without judging your experience. It’s about being ‘mindful’ of every detail in the here and now. This helps us reconnect with the simplicity of life, by living in the moment. The beauty of this practice is that it can literally transform the way you experience your life. You don’t need any special tools to practice it - and just your present moment will do. 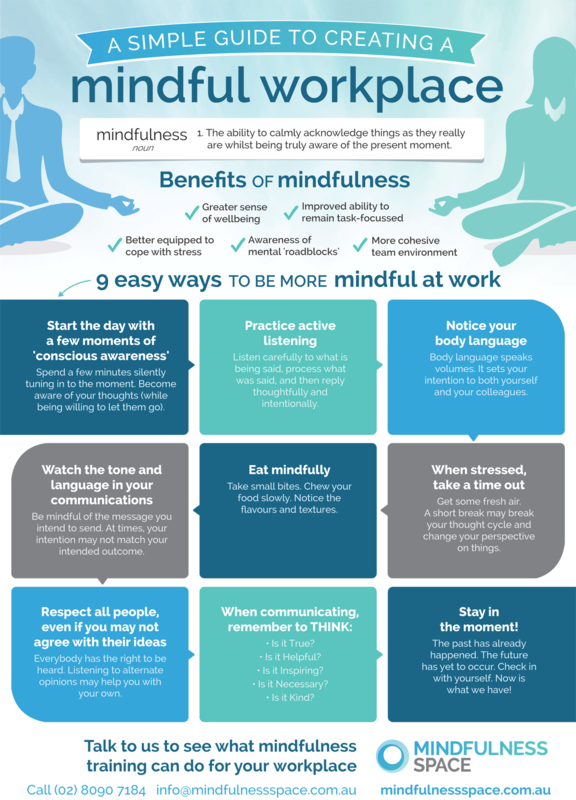 As you’ll discover below, mindfulness is scientifically backed to help reduce stress, improve compassion and even help your performance in the workplace. 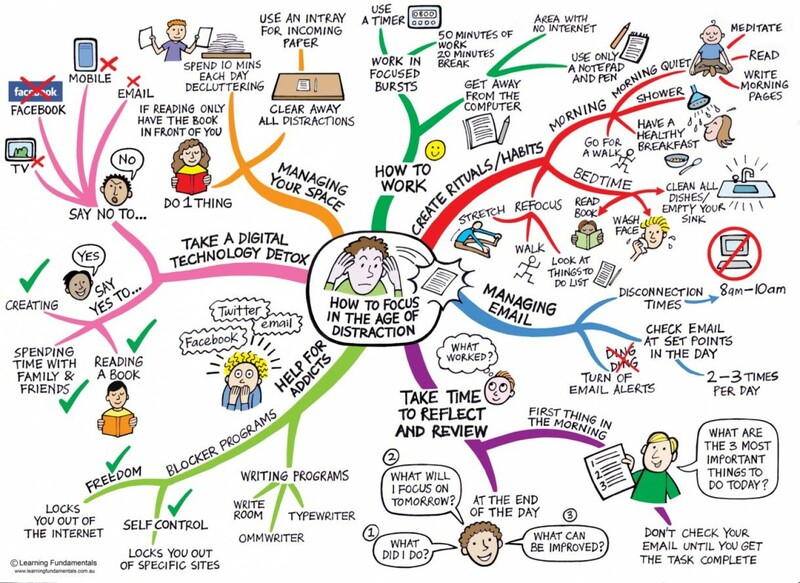 Fun Fact: On average, we experience the present moment for 3-5 seconds before getting distracted. You might be worried that mindfulness is just too ‘out there’ for you. But despite its ties to Buddhism, you don’t need to be religious to practice mindfulness. And you definitely don’t have to be travelling on some sort of spiritual journey towards enlightenment. Mindfulness is really just a concentration exercise. It’s about focusing your mind on the present moment, without worrying about the future or the past. Plus there’s no right or wrong way to do things when it comes to mindfulness. There’s absolutely no judgement involved. Whilst sitting cross-legged or burning incense are often a part of mindful meditation, they’re not required. Mindfulness is simply a case of experiencing life in the present moment. 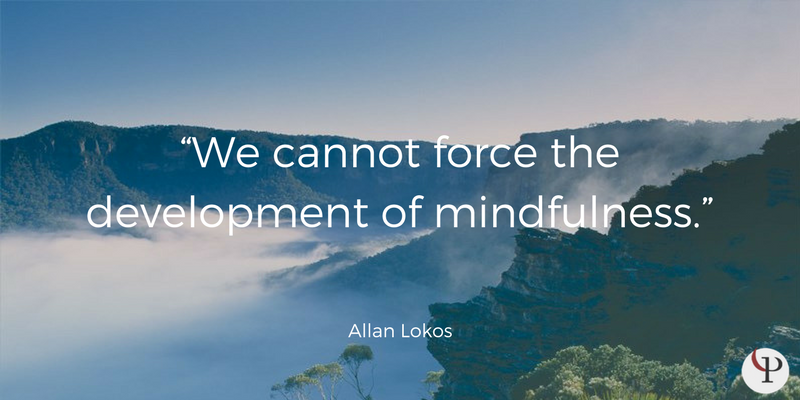 The other thing to note is that whilst mindfulness can be incredibly beneficial, it isn’t a quick fix for stress, anxiety or any other negative feeling. Plus, this doesn’t work for everyone. You might not enjoy it - or you may prefer other relaxation techniques instead. You don’t always have to feel good when practicing mindfulness. In fact, mindfulness helps you work through challenging emotions, so that you can find comfort in them. Can you remember the last time you relaxed without any distractions? For most of us, being mindful might seem almost counter intuitive. We live in a world where we’re constantly bombarded with distractions. Mobile phones, social media and email notifications have become a natural part of everyday life. It’s rare that we find a moment for ourselves. But have you ever considered how this stops you from enjoying the present moment? And how these distractions may stop you from fully experiencing the simple joys of life? Whilst it may be difficult at first, practicing the art of mindfulness can significantly improve the way we experience our lives. Sure, it takes time to hone your skills, but with practice, it’s worth it. The other thing to note is that no-one ever really masters mindfulness. It’s an on-going practice - and you never stop learning. 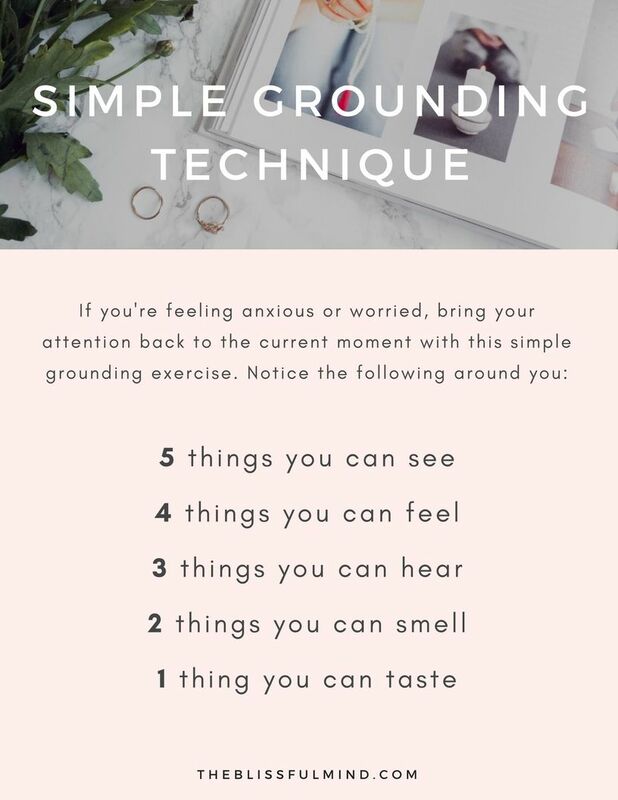 Note: We’ll come onto some mindfulness techniques later in this guide. If you want to skip straight to the exercises, click here. Mindfulness is just one form of meditation. There are many different types of meditation including visualisation, transcendental and of course, mindfulness. But mindfulness is different because it’s a meditation technique where you direct your focus on the current moment. This heightened sense of awareness is basically just a form of concentration. It’s about understanding yourself, developing compassion and enjoying the present moment. Mindfulness gives us a glimpse into the moments that really matter. And rather than trying to fight or change the way we feel, we can find more peace with non-judgemental acceptance. It's human nature to try and change things. Quite often, we’re a slave to the emotions, distractions and internal dialogue within us, so we’re not really free. And this becomes a serious problem. Because we’re no longer present. Sometimes we’re so busy worrying about traffic, how much money we’re making or whether we’ll land that promotion, we forget to be aware of what’s going on around us. Mindfulness empowers us by helping us to take control of what we’re feeling and how we react. Once you’ve experienced the benefits of this practice, it’s liberating. 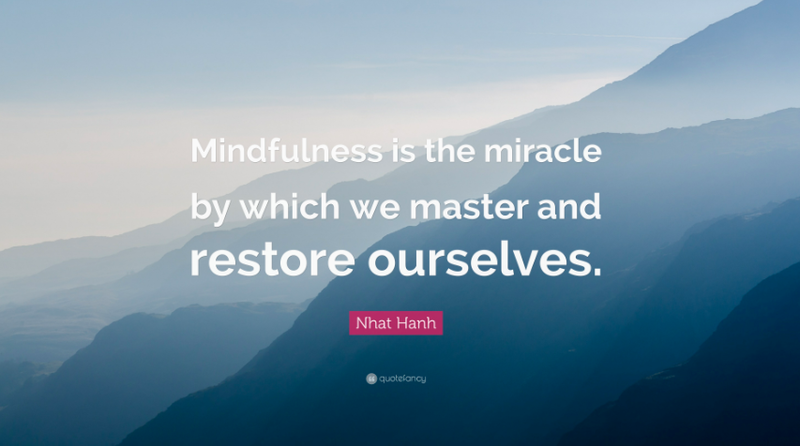 Whilst it was practiced in the Eastern World for thousands of years, mindfulness really just integrated itself into the world of modern medicine during the 1970s. Since then, it’s grown dramatically. And today, stress, anxiety, burnout, chronic pain and even forms of cancer are treated with mindfulness. This type of treatment is called “Mindfulness-Based Cognitive Therapy”. So not only is mindfulness a spiritually rewarding activity, but it’s also changing lives. So what are the benefits of being mindful? Mindfulness might even improve your performance at work too. Did you know that work related stress affects 75% of us? With the calming benefits of mindfulness, it’s no wonder than giant corporations are using this practice to improve productivity. Even companies such as Google, Facebook, Apple, Ford and Nike are all offering mindfulness training to their employees. That’s a sign of just how influential it’s become. And from boosting your energy levels to developing more compassion for your colleagues, mindfulness in the workplace could really help. Mindfulness-Based Stress Reduction (MBSR) is becoming an increasingly popular form of treatment. This type of therapy can help to reduce stress and achieve a sense of relaxation. With MBSR, patients can refine their sense of concentration, gaining more appreciation for life. As you’ve read so far, mindfulness sure sounds like a rewarding practice. But where’s the proof that it actually works? If you’re like me, you probably want to see the science backed facts too. So let’s look at some of the studies and research around mindfulness. One study looked at 3,515 patients with a variety of healthcare problems including depression, anxiety, diabetes and cancer. After 8 weeks of meditation, the patient’s levels of stress dropped along with their levels of pain and anxiety. 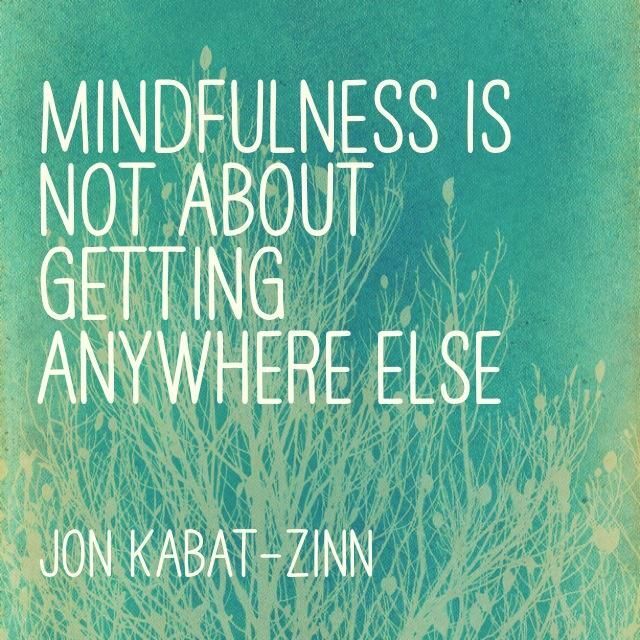 Jon-Kabat-Zinn was one of the early pioneers of bringing mindfulness to the western world. Today, he’s one of the most influential people in the industry. During his study of 90 patients suffering from chronic pain, he taught his tailor made MBSR program. After the study was completed, the patient’s reported a statistically significant reduction in pain, anxiety, depression and negative body image. 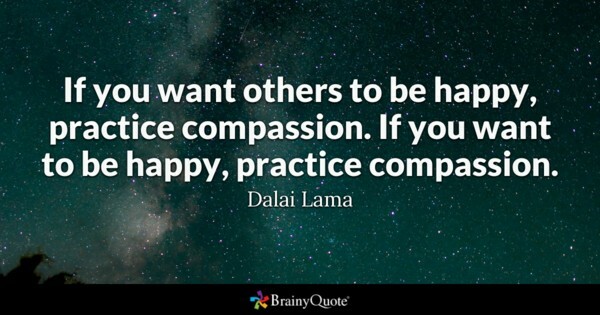 Mindfulness can also make us more compassionate. In a study by Northeastern University, half the participants were given an 8 week meditation program, whilst the others didn’t do any meditating at all. They then conducted an interesting social experiment. They had a lady on crutches in a doctors room calling out for pain, whilst actors pretended not to listen. Participants were observed in terms of how they reacted. Would they help or would they stand idly by? The study found that 15% of non-meditators offered to help - whereas 50% of meditators acted compassionately. Therefore, the results clearly showed a link between meditating and compassion. But why does mindfulness make us more compassionate? Well, when we’re more aware of others and how they feel, we can respond in a more empathetic way. 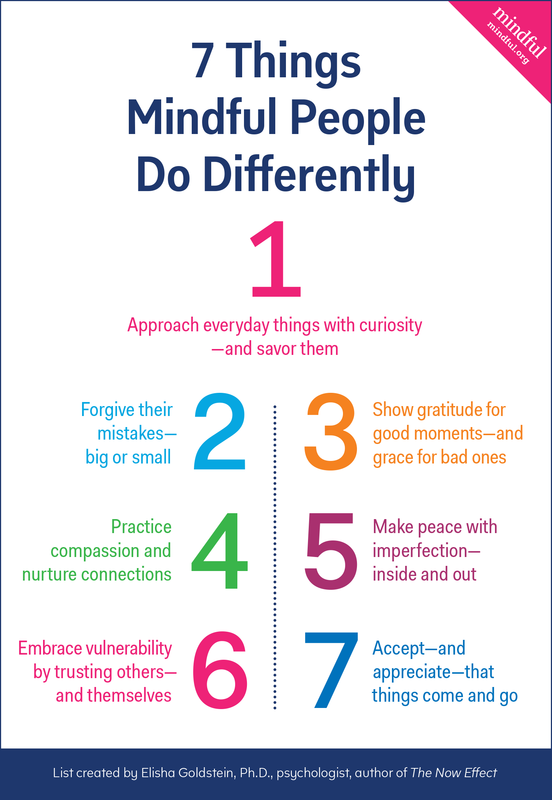 So mindfulness doesn’t just empower us - it also helps everyone around us too. This creates a cycle of positivity. 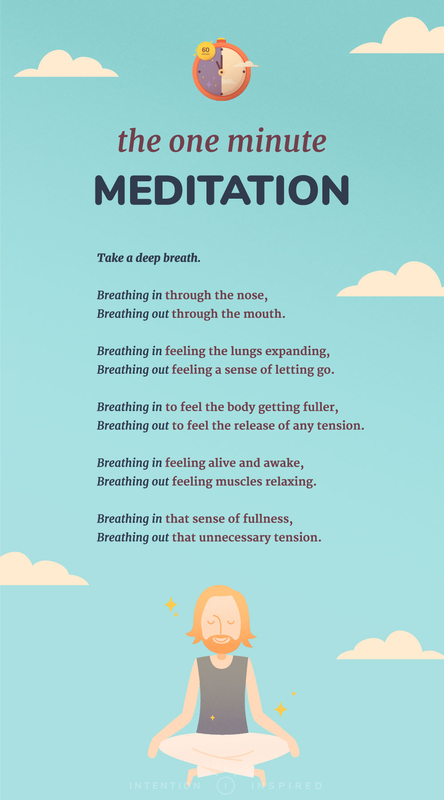 If you’re tempted to give meditation a try, then check out the meditation exercises below. Try to turn some of these exercises into a habit - so that you dedicate time everyday to practicing mindfulness. I’ve also included instructions, some diagrams and pictures to guide you along the way. This exercise can help to quickly bring your awareness back to the present moment. We often take the little things for granted in life. This gratitude exercise brings your focus back to the beauty of nature. So go on a gentle walk and think about the things you’re grateful for. This could be for the weather, the breeze, or even the flowers you see along the way. It doesn’t have to be a long walk - 10-15 minutes will do. Try to soak in every detail of your walk. You could even pay attention to the ground beneath you or count every step you take. This exercise is a little similar to the 5 4 3 2 1 exercise, where you focus on your five senses to bring yourself back to the current moment. Being kind to others is great, but sometimes we forget to be kind to ourselves. So when you’re facing a situation that you find challenging, try repeating a phrase or mantra to yourself that creates a sense of self-compassion. These mantras are known as positive self-talk. They’re great for mindfully lifting our mood during times when we’re unkind to ourselves. There are plenty of mindfulness tools that can help you along the way. Of course, none of these are necessary and you don’t need them to be mindful. But some people feel like they enhance the experience of mindfulness. Mindfulness Cards: Try writing down your favourite mindfulness quotes on cards and then placing them somewhere where you’ll be reminded to focus on the present moment. Poetry: Poets throughout history have been inspired by mindfulness. Mindful poems are like a little treasure cove, where you can delve into them whenever you need to. Meditation Music: Concentrating on music is another form of mindful meditation. Plus soundtracks such as nature sounds can help to relax and calm your mind. 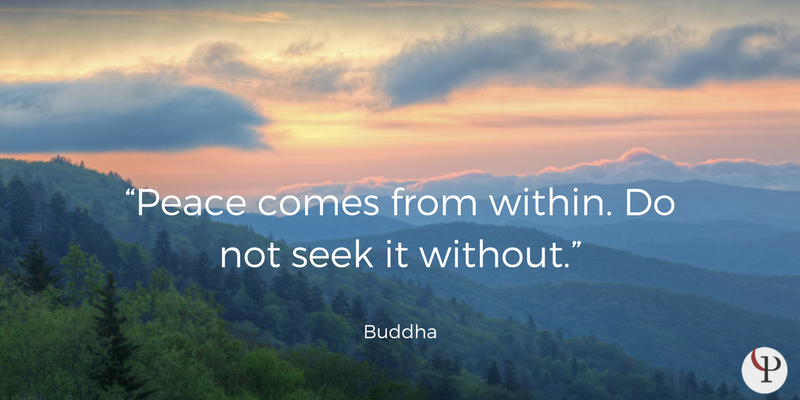 Mindfulness Quotes: It’s undeniable, quotes inspire us. Reading quotes from the Dalai Lama or Thich Nhat Hanh are quick sources of inspiration. Mindfulness Colouring Books: In what’s known as anti-stress art therapy, colouring books combine the concentration of mindfulness with the creativity of art. Retreats: Taking time out for a retreat might not be ideal for beginners. But if you’re looking to immerse yourself in the practice of mindfulness, this tool might be ideal. Workshops: Whilst retreats might be a little heavy, a mindfulness workshop usually only lasts for an hour or two and can help inspire your practice of being mindful. Workshops are a little more beginner friendly. Sitting down for 20 minutes and practicing mindfulness is a great starting point. But integrating it into the unpredictable, chaotic events we experience daily is a little more challenging. However, don’t worry - there’s a few ways to cultivate mindfulness without it feeling overwhelming. It’s important to start small, take little steps and enjoy the process along the way. So how does mindfulness work in the real world? We’ve all witnessed road rage before. So let’s say you get cut off in traffic on your way to work. Now, instead of reacting angrily, like many of us do, you could be more mindful of your reaction. Try remaining calm and being more empathetic. Perhaps you’re bored of daily tasks such as washing your hands or taking a shower. Mindfulness can help you approach these activities with genuine curiosity, so that you can experience them with joy and fascination. From time to time, we all face conversations that feel a little uncomfortable. Maybe it’s a particularly confrontational or awkward one. Whatever the situation, mindfulness can help you tune in to the conversation without judgement, so that you can listen empathetically and respond with more compassion. So after reading all of this, you might be wondering how you can develop your mindfulness skills. But when it comes to being mindful, don’t worry about being outcome dependant. One of the biggest mistakes most beginners make is giving up when they find the practice challenging - or when they see that mindfulness isn’t having an immediate impact on their life. The truth is, you will still feel discomfort from time to time. That’s just a natural part of life. However, mindfulness can help us stop, notice our negative emotions and develop more positivity day to day. It’s a rewarding skill that quietly transforms our lives. The great thing about mindfulness is that you can practice it almost anywhere, once you know how. Even the most mundane tasks can be integrated with mindfulness. And the truth is, you don’t have to sit down for 20 minutes and tune into your breath. There doesn’t need to be that divide between what you do during an exercise and how mindful you are during the day. After a bit of practice, mindfulness will become a fluid part of your life. 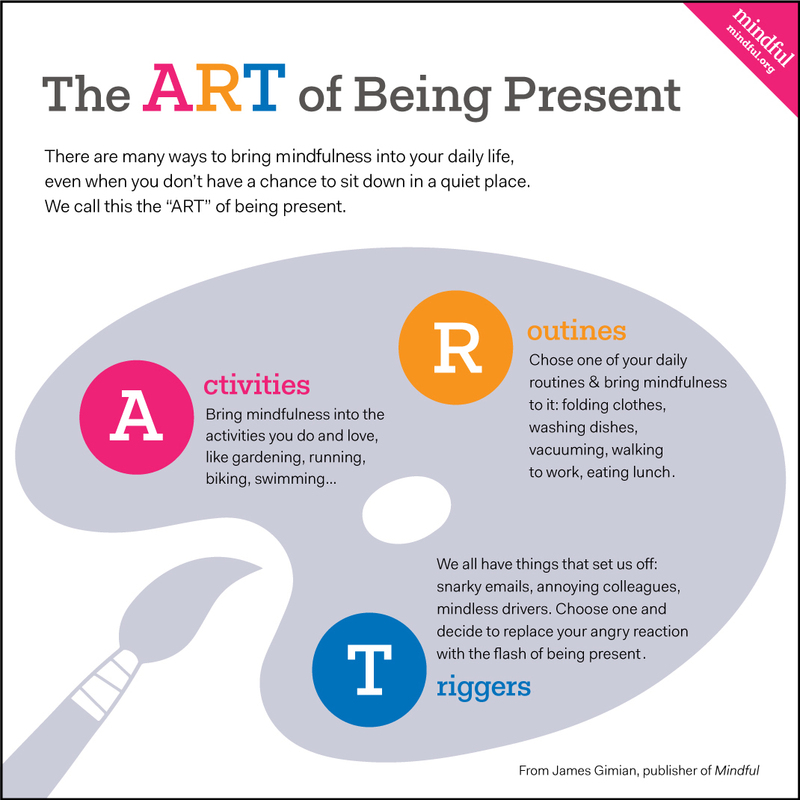 And whilst exercises give you an opportunity to experience being in the present moment, practicing mindfulness on the go is the long-term aim. This will help you turn mindfulness into a natural part of your day to day mindset. Concentrative meditation is more of a rigid exercise, where you’re forcing your concentration upon one single point of focus. So once you’ve practiced mindfulness for a while, you’ll eventually develop a skill called dispositional mindfulness. This is essentially where you’re present in every moment, even during very ordinary tasks. It might take years to achieve, because we’ve spent so much time on auto-pilot. So how do you know when you’ve achieved dispositional mindfulness? You can use what’s called the Mindful Attention Awareness Scale (MAAS) to gauge this. This scale tests how mindful we are - and our overall awareness level. Pro Tip: It’s important to note that when you’re practicing mindfulness, you shouldn’t try to achieve an end goal. Mindfulness isn’t a results focused task. It’s more of an on-going practice.